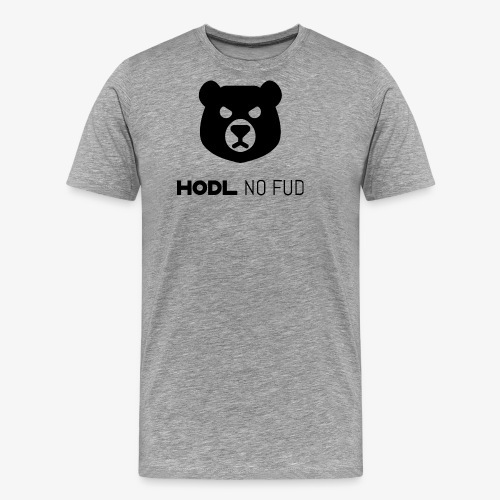 Do you have a design idea that is not yet for sale in our store? 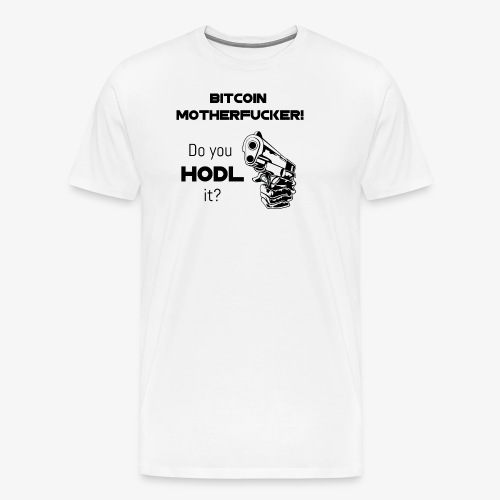 Let us know on info@hodler.fashion and receive a FREE t-shirt! Follow us on social media for promotions and updates on new designs! HODLER.fashion your online store for PREMIUM Crypto Merchandise. 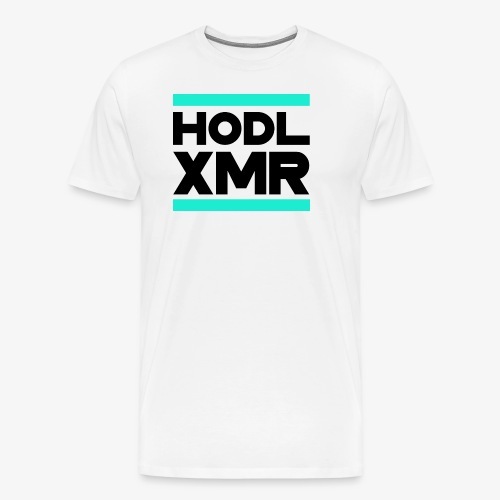 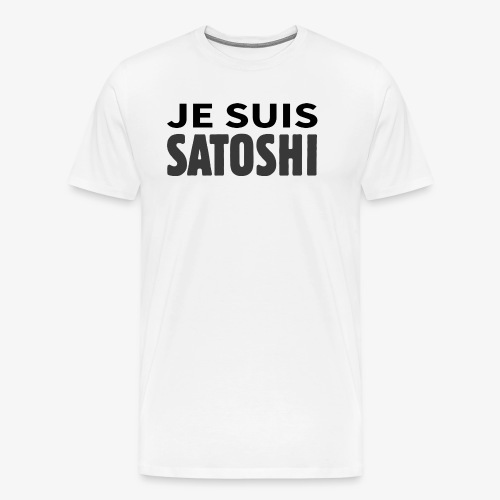 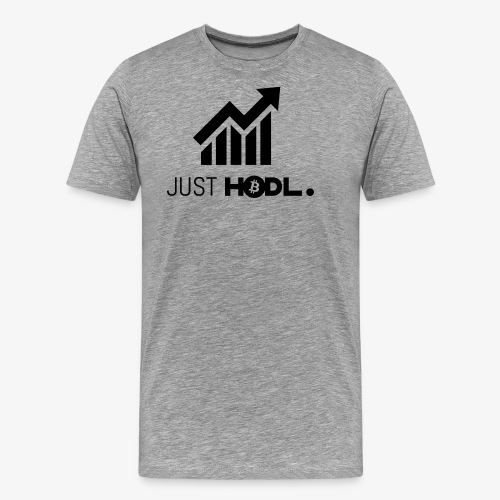 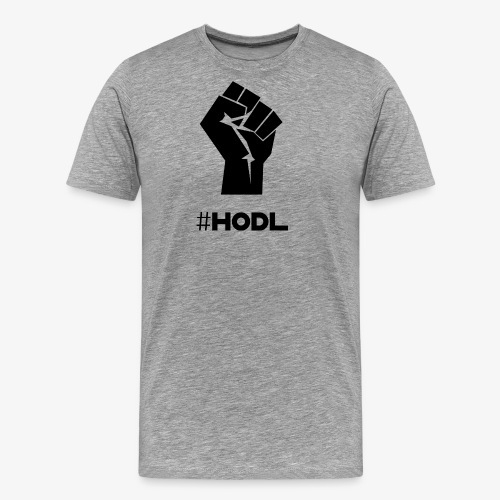 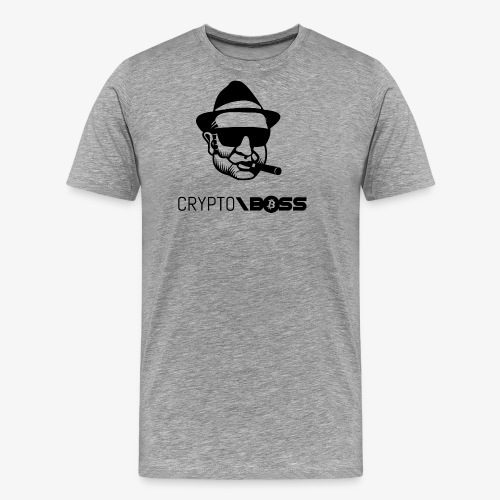 HODLER.fashion offers designs for Crypto Merchandise with terms like: HODL Bitcoin Ethereum Litecoin Monero Dash IOTA Cardano NEO BCash Ripple EOS Stellar Lumens Coinholio Heisenberg Hodlerberg Bear Bull Mafia Boss Je Suis Satoshi Nakamoto Hodling Just Hodl Buy The Dip Wolf of Crypto Lambo Fist. 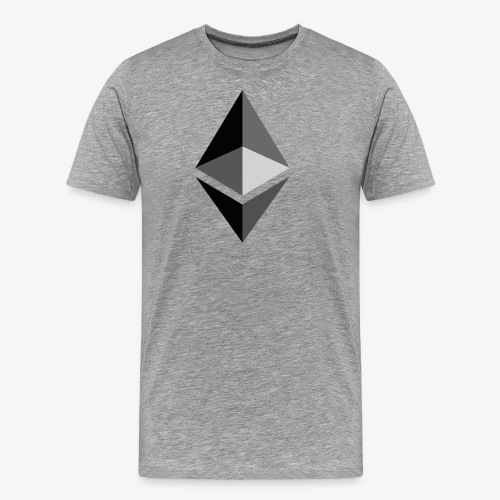 These designs can be added on products like: Shirt T-shirt Sweater Sweatershirt Cap Jack Tops Bags Mugs Pillows Tshirt Hoodies. 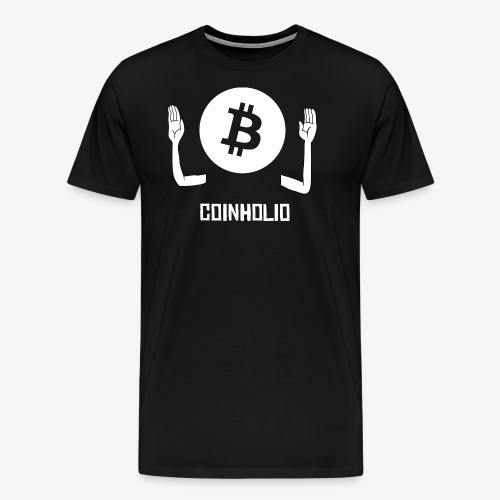 We have the Best most Crazy Funny Awesome designs xD! Please let us know if you miss a design on our site or if you would like us to make a design for you.